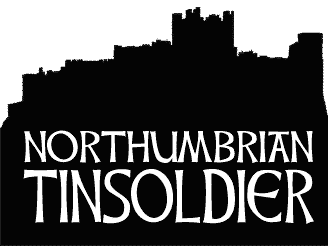 Month slowly becoming a history, so I present the latest ina February post. 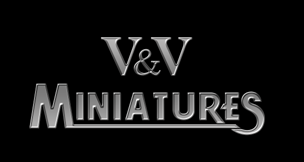 This will be again a classic halflings from Games Workshop.Models, like the previous two, and the dog will be members of my epic Guardians of the Moor band. The sake of accuracy,going for afew days to the Rome and my activity in the next week will beminimal.I'll try to catch up blogging on the back and take stock of the month (though the entries was nottoo much). Unfortunately, the snap heads at work did not allow me to do what I love much more, or painting figures and dressing in the form of an entry. 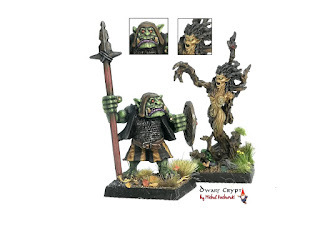 Fortunately, the head already in place and DwarfCrypt back with another mini project. 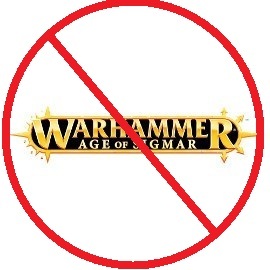 This time I will halflingsfromWarhammer's Moot. 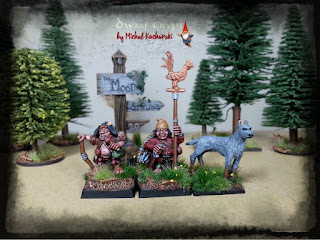 I always wanted to paint for himself a small team of chapswho loveeatingandloungingon the greenmeadow.As thisis adarkfantasyandmyHalflingswillproudly wearthe name of theGuardians of the Moors, protecttheir countrymenagainst ...a gang of wolves,spiritormaliciousgnomes. 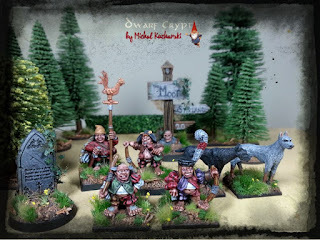 Gradually I expandeda band ofnew members - today a classichalfling from1992 and the few years younger companion from LumpkinCroop'SHalflings. To be presented today, the duo added the dog catching, which compared with the halflinglookslike a steed of fire. When the enemy cruelly piercedthemthrough ... "
- CadGoddeu (Battle of Trees) fragment. Old-Welshpoem.Translationown.